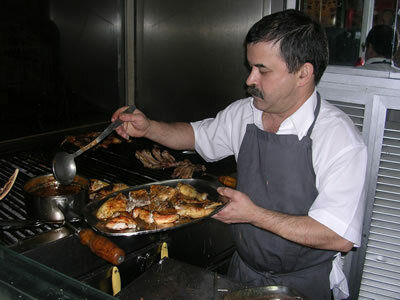 Despite the name, Casa da Índia (House of India), is a traditional and cheap restaurant with a Portuguese menu. The name refers to an organization that managed Portuguese trade in overseas goods, like spices, mainly in the 15th and 16th centuries. 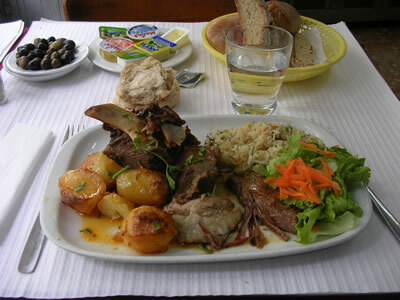 ‘Borrego no forno’ (lamb in oven € 6,50). Starters: pão e azeitonas (bread and olives € 1,20), copo de vinho branco (glass of white wine € 1.20), bica pingada (espresso with a drop of milk € 0,60). 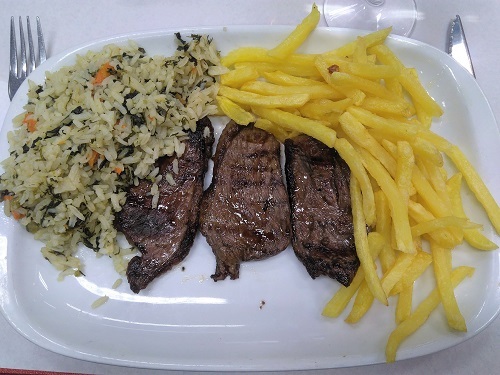 This is one of my favorite restaurants in Lisbon: really good service and a very friendly staff. 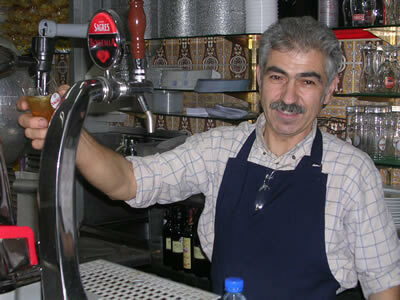 Owner Alvaro Martim: ‘From 1938 this place is a restaurant. All I know is that it used to be a shop selling spices from India”. History: The Casa da Índia was established in Lisbon around 1500. This Portuguese organization had been based in Lagos in Southern Portugal, but after Prince Henry the Navigator died in 1460, the ‘House of India’ moved to Lisbon, and was located at the famous Praça do Comércio , Commerce Square). The building was destroyed by the 1755 Lisbon earthquake. Seafood: Gambas á guilho (garlic prawns) 12.50 euro, delicious!! 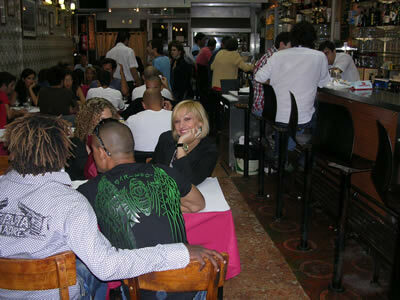 This restaurant is very popular and lively, the marisqueira (seafood) is divine and cheap. 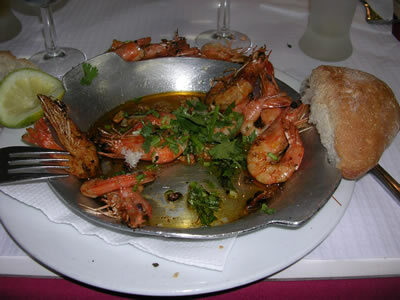 Portugal probably is the best place in Europe to enjoy seafood; the Portuguese appreciate eating and drinking well! 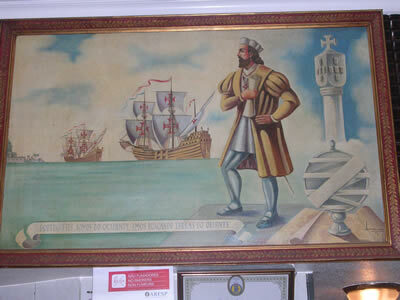 On the wall: the Duke of Viseu (Henry the Navigator), patron of the Portuguese exploration. During 1415-1542 Portugal discovered an eastern route to India that rounded the Cape of Good Hope. They discovered Brazil, established trading routes throughout most of southerns Asia, colonized selected areas of Africa and sent the first direct European maritime trade and diplomatic missions to China. 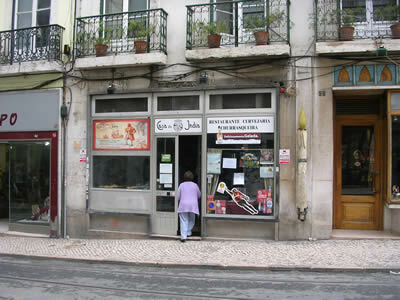 Restaurant ‘Casa da Índia’, Rua Loreto 51, near Bairro Alto. 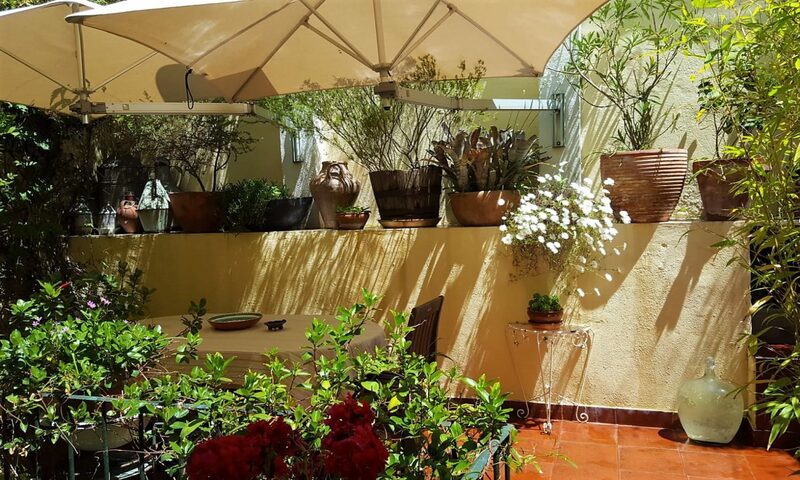 Opening hours: Monday -Saturday: 09:00 – 02:00. Closed on Sundays.